I am licensed here in Arizona as a Realtor and also as a Private Investigator. I did both kinds of work in California before coming to Arizona. My investigative experience comes in real handy when doing research on properties. 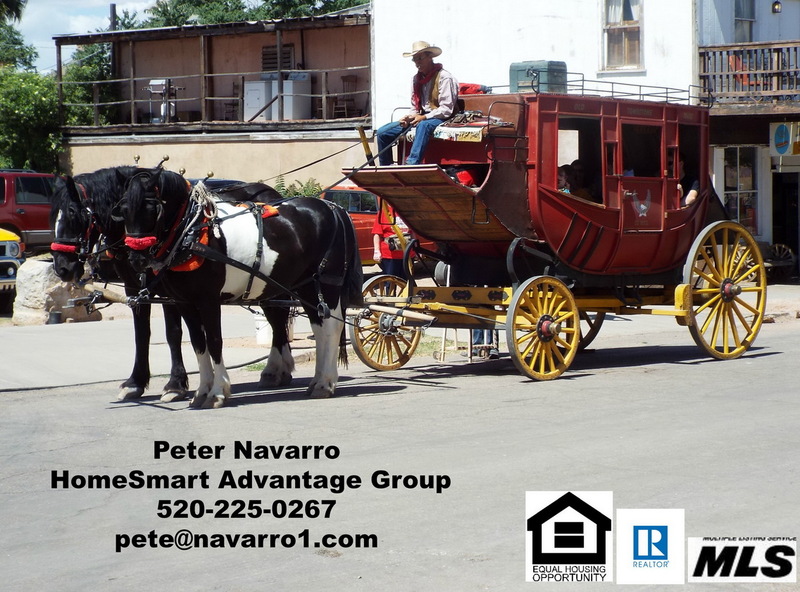 I am most concentrated in the Real Estate business here in Arizona. I am originally from New York, moved to California and then Arizona. One of the things I find difficult to understand is why buyers will often drive around and call on properties that do not have what they want. A buyer does not have to pay anything to their Real Estate Agent. Therefore it is always in their best interest to use an Agent to narrow down the properties they will look at. By having the agent search for properties a buyer can be assured that the houses they look at will have the right amount of bedrooms, the right amount of baths, that they are in the price range the buyer is looking for. Some buyers want a garage. Is the house available for the type of financing that the buyer needs. These are some of the many things that can make the home the right home for the buyer. An Agent can narrow down the search so the buyer spends his time looking at homes that meet their criteria and not wasting their time looking at homes that do not have what the buyer is looking for. In my years in Real Estate I have faced many challenges. I have found that regardless of the challenges the escrows usually close. This is due to the use of experienced people every step of the way. From the lender, to the escrow officer, the appraisers even the workers in those homes where work needs to be done. If you are looking for a home in and around Tucson, give me a call or send me an email. I can send you copies of listings via email, we can make sure that the listings you get all meet your requirements of what you would like in a home. This will save you a lot of time and keep you concentrated on seeing homes that are where you want your home to be any one of which can be your future home being equipped the way you want it. I can also direct you to websites where you can look on your own if you prefer that.